One of the things I enjoy about buying secondhand fabric is learning how "old" they are. Most of the time the dated selvage is either missing or the fabric unlabeled. Not so with my last batch, which had not one but two labeled remnants one from 1999 and the other from 2002. In addition, there were three fabrics selvage labeled as 25th Anniversary Special Edition Country Florals. After I finish my last WIP, a Christmas lap quilt, next up is plaid! 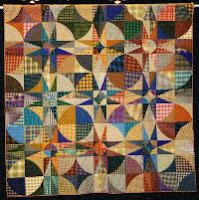 My plaid remnants have been ever growing and when I saw this quilt, on quiltinspiration.blogspot.com by Sally Socolich, I thought it perfect for my skill level. It is described as a deceptively easy block. And another by Mabry Benson, (image below), I am itching to start one of these. It took some looking but finally found this pattern called Storm at Sea. I've bookmarked a YouTube tutorial. I love that there is no talking, just the procedure is shown. Inspired by Vix at Vintage Vixen who shared the-joy-of-small-things. I'd like to share a few of the things that I brought home from my mother's estate cleansing (for lack of a better term). First is this Shirley Temple doll, I believe an Ideal brand in a place of honor on my bookshelf. The Eskimo boy doll has been in my possession for some time, the Eskimo girl doll has now joined him. Our family's souvenir spoons from around the world. They hadn't been displayed in over 30 years. Thrifting update: Retro Girl Scout uniform, size 6, probably paid more for it than I should have. I am going to sew on the labels that are stapled the sash and perhaps list on Etsy. Just for fun stuff - a Jimi Hendrix reproduction t-shirt, lidded jar and pair of plaid shorts. I am going to wear the shorts with the shirt! I found 4 more Christmas CDs which brings my total of 18 for a goal of 25. I highlight these rescued CDs on my annual Countdown to Christmas. Finally, event update - the Art with Fabric Blog hop will begin next month. I am featured on October 10. My fabric interpretation is nearly finished! 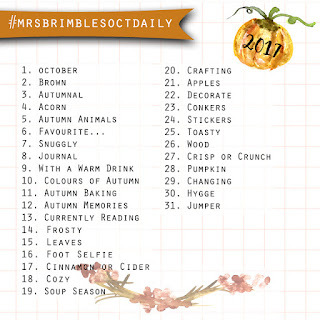 With just a few days remaining in September, I am finishing up my month-long Instagram challenge as tamaschen with #septtextilelove (share your love of textiles) and beginning an October challenge - back with Mrs. Brimble! She has posted two challenge prompt groups to further entice participants. You can mix and match, do one or both. 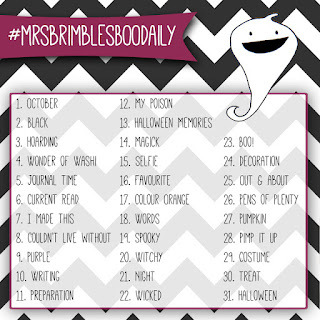 I have settled on the Boo Daily prompts. My favorite month of the year is nearly here! This weekend's finds were fabric remnants nothing of note but good quantities and basic colors that will quickly find their way into one of my projects. Preparing for the Art with Fabric Blog Hop, I have adjusted my basting technique. Banned from the man cave and relegated to outside, I located a workbench even though dusty and dirty. I utilize long boards and wrap the fabric around them - the picture better illustrates it. With each quilt I try to improve my technique, from using spray basting to pin basting or the real thing. This time I opted for pin basting and used a fabric stabilizer spray. No puckers or smuckers, as I like to call them. Important business going on in the man cave. I have nominated myself CEO of Basting without Borders. Basting on buses, basting in the wild, basting should occur spontaneously. Do you baste and do you seek out new and exciting places to do it? Reposting this quilt for a second entry into the Bloggers Quilt Festival 2017 hosted by Amy at amyscreativeside.com. 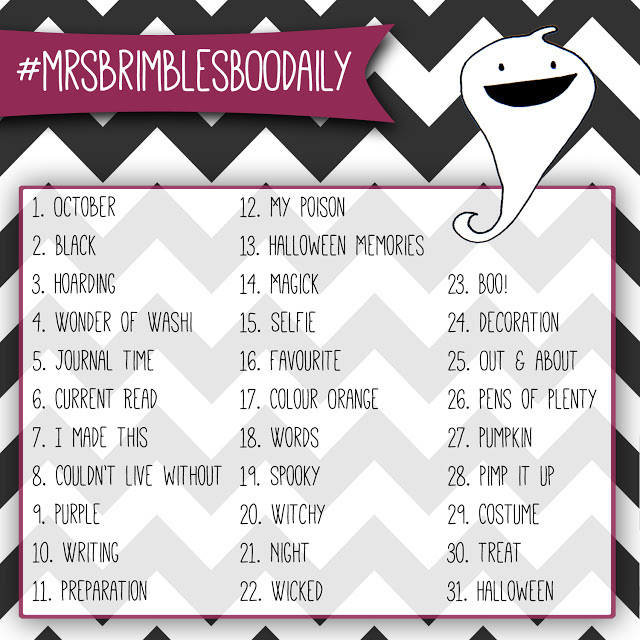 Because we are so close to Halloween, I thought other bloggers might like to see what I put together last year. I called it a lap quilt before but with all of the pebbling, it is far from comfy cozy, def a wall quilt. If you would like to read more about my process, go here. Working away to finish my Art with Fabric Blog Hop creation. Quilt reveal will be on October 10. Recent thrifting scores included more material and some Singer sewing machine parts ($1). In the past week, I have spent around $20 for secondhand fabric and have enough to make a bed quilt front and back. Are you working on any fabric art projects that are Halloween-related? After quilting for 3+ years, I have finally finished a bed quilt for myself, partially revealed on these posts here, here, and here. I am absolutely delighted with it. At first I questioned my use of certain fabrics but when it all came together it was perfect. My bedroom is something of a challenge as it is painted splotchy green with pink and green wallpaper borders where the walls meet the ceiling. 1980s revisited. 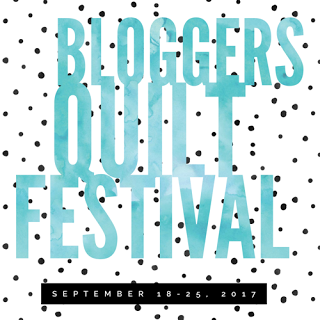 I am participating in the Blogger Quilt Festival 2017 hosted by Amy at amyscreativeside.com. My original intent was to piece a quilt entirely with vintage fabric but I didn't have nearly enough just for the four patch in the center of the blocks. The purple and turquoise print fabric running down the sides of the quilt are from my Hawaiian shirt hoarder stash - the best of the best of that material. The quilting was done by me, what I like to call squiggly line or "organic." Vintage four patch is a queen sized bed quilt. I feel blessed with finding such wonderful fabric at thrift shops. I have been able to make quilts for friends, co-workers, family and me!!! My latest find was a bag of remnants, a pair of Paul Frank pajama pants and a sewing machine ceramic ($15 shown above). The quilty-orphan-adoption was a rousing success, 3 of the 4 offered orphans were adopted. I love sharing remnants that I have lost interest in and will be utilized by someone else. Some are bound for charity quilts and that is all good. I am participating in the Art with Fabric Blog Hop, with my day to post being October 10th. Our further prompt is "Mother Earth" and I've chosen a modern art piece showcasing earth tones. 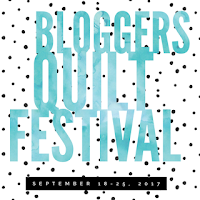 Ending with this link is to a wonderful post by a quilter's husband and his sweet take on her hobby. I am still participating in the #septtextilelove month-long challenge on Instagram as tamaschen. Have you had your doubts about a quilt in progress or have fallen in quilt love? First up is my Vintage Fabric Quilt (nearly finished binding). Shown as a finish - not up for adoption. This creation was prompted after months of working on dark, Christmas fabric and I needed a change, a drastic change and this was the result. First began here, where I questioned the use of pre-basting and am now a convert, esp. with bed quilts. No puckers, smuckers, wayward fabric lines. Sometimes the binding is one of my favorites aspects of a quilt and this time highlights it exactly. When I found this thrifted yardage over the weekend, I just knew it would fit in with Vintage Fabric. My nod to mystery quilter aka multi-crafter for sending this into the Great Thrift Shop Beyond. Celebrating National Sewing Month and linking up with Cynthia at quiltingismorefunthanhousework. Also linking up with Amanda Jean at crazymomquilts for Finish it up Friday. These thrifted orphans have come into my possession and have been thoroughly laundered and spruced up for adoption day. "I did what I could" grouping are from my most recent creation here. These babies are just begging for a charity home. Look at them, in their beige and brown tones calling "Take Me Home." Ding! Second round of posting these yellow and blue gems. Added in sunflower fabric as an additional lure. I am still stuck on how to incorporate them into something, anything, help me out here. These pieces are cut for bow tie blocks (instructions included). Eight small packs of blue, bluuuueeoooooooo. Finally, the piece de resistance *coughs* a quilt top. I am frankly embarrassed by this, I nearly put it in giveaway for the Great Thrift Shop Beyond. Instead, I will bare my soul and offer this to anyone motivated enough to quilt it. This is where I ruined a large scale fabric AND tried to incorporate another quilter's squares into my creation. You decide - Epic Fail? Give it a second chance? The most exciting part of all, they are free, free as a bird, meaning I pay the postage to anywhere in the Land of the Free and Home of the Brave (aka U.S.). Email me at tvonzalez@gmail.com. Did I mention these snippets of fabric fabulousness are free? It is first come, first served. I am seeking gray prints patterns and solids, if anyone wants to part with any remnants to give or trade for orphans listed above. Sally Stand-in is now dressed for the fall weather with a nod to my recent focus on country-themes. She is also wearing her Barbie Badge - an ID holder with some Barbie graphics. I am so excited to be starting a new project that is right on target for me that includes my love of art and fabric artistry. Additional theme is "Mother Earth" so I've posted fabric pull on IG under the traditional textile post #septtextilelove as tamaschen. If you want to join in, there still might be time to be added as a participant. Finally, the highest praise for any (fabric) artist is hearing your creation is being used and loved. The recipient of a baby blanket (shown baby-on-way-with-dollies-sure-to-follow) told me that their little girl liked my blanket the best. If I ever get around to doing a Master's Thesis, my focus would be societal shifts and how they are reflected in thrift shop donations. For example, the thrift shops have been inundated with donations the past month. My theory it is directly correlated to people being confined indoors with the heat wave. I had also noticed over the years a lot of big heavy furniture donations. At first, I attributed it to the recession and people moving into smaller places. But what I have read is as boomers are downsizing (or dying), their kids and relatives are less likely to snap up large pieces of wood furniture. I happened to land at a thrift shop in Jackson, California that was filled to the brim with items all 50% off. I could tell they had received donations from a "multi-crafter." There was a spinning tower filled with fabric of all types, skeins of yarn, patterns and rubber stamps, etc. I picked the best of the cotton yardage and precuts. As is my practice, with my new batch of fabric I include yardage in my latest creation. I will soon reveal after I complete the binding process for my vintage fabric quilt. Not pictured are Christmas items bought for next to nothing that I am photographing for my Countdown to Christmas. Included in my find at that shop were these sew-on appliques. I am on the hunt for flared jeans so I can hippie chick them out. Upcoming post to feature free projects for a Quilty Adoption Event. Check back in a couple of days! I was finally able to venture up country to a couple of my favorite thrift shops. The first I can usually rely on for fabric and today's find was material for a baby quilt. These prints look reproduction to me, I still love them! In addition to the material, there was batting (score! ), interfacing, a frame and a 1978 publication on Ikebana. Thrift shop stories. There is something about thrifters, most are easy to talk to and some will share the story of why they are buying what. That was the case this weekend, one lady was in line with scads of ties and a tie rack. It turned out she was buying them for the boys in a music ministry in the Phillipines. On my second stop, as I was walking into hospice thrift, I overheard someone at the counter say, "Does the sewing machine work?" That was music to my ears, I immediately headed over to the sewing section and snagged it for 1/2 off day. Price at $18.50, I paid $9.25. At first glance, I thought it was a Singer 300 or 400 series. It is a Singer, a Great Britain model, Stylist 513. It zig zags, a stitch I need! *sigh of relief* The free motion quilting foot I bought for the vintage Singer works for this machine. I believe it is called a short shank? After struggling with that other Singer, this one worked right off the bat. I put some oil on the front gear work and in the bobbin casing metal parts. It is a British sort of month for me. 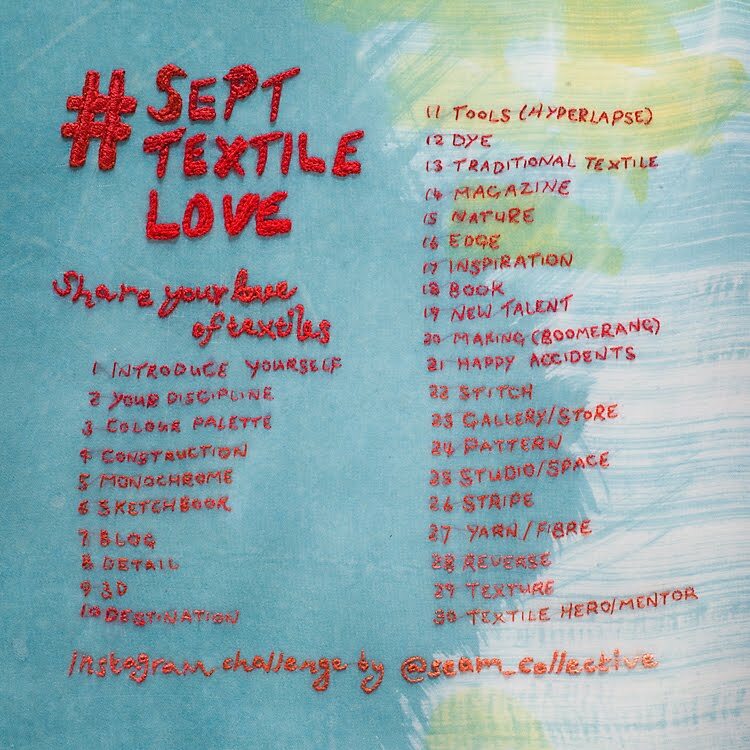 I am having a blast posting along with the seamcollective on Instagram @tamaschen for this month's #septtextilelove or as I have nicknamed it fabric fondness. I have had the good fortune of seeing textiles creations from mainly fabric artists in the British Isles. You can follow along with my Making of the Muu Muu. Signing off with an image from my Ikebana book, now the second publication of this type that I have acquired. I have learned to appreciate the difference in thread quality. I went through my 6 large vases that hold my thrifted thread, culled out the partials and barely woven ones. I keep the spent wooden spools, sentimental reasons, I guess. Maybe a Pinterest project in the making ... I post on that website as Tami Von Zalez. I am currently quilting with a Mettler brand and used that thread to quilt the patriotic quilt. I am choosier with thrifted thread. I think it was a good idea to rely on thrifted thread and material for my beginning quilting years. As I improve, I want to use better quality fabric and thread to highlight my work. I would have hated to make mistakes on expensive fabric. And I have made some doozy mistakes. My last project, intended to be a quilt, turned into essentially a table runner. If I don't pay attention to block construction, I end up with hit and miss matchups. Changing gears - I have read that some Baby Boomers try to recapture their childhood by collecting toys and such. While I have not been able to replace a couple of my collector dolls, I have gained others. Another item missing from my childhood is a charm bracelet. Both my mom and I had charm bracelets filled with charms from Disneyland, Knott's Berry Farm and other places we had traveled. We can find neither one. I am bent on replacing mine. Of course, it won't be exactly what I collected as a child but I can fill it up with simply silver love, including a sewing machine charm. 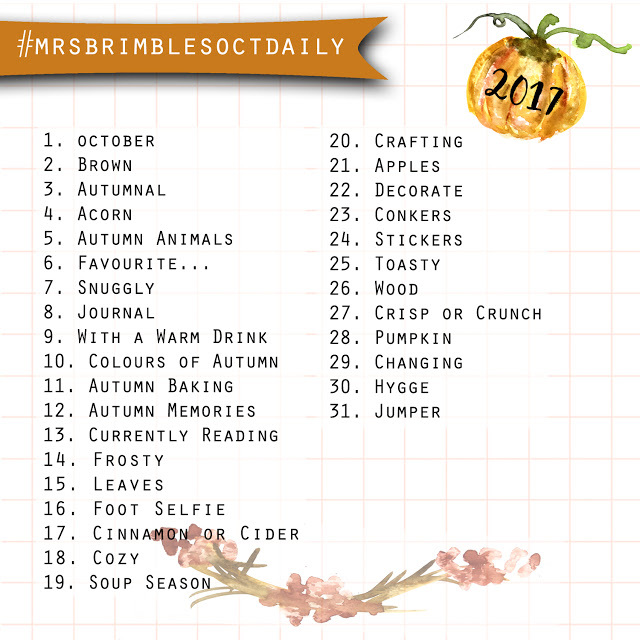 Under my Making Mischief category, I just adore Instagram photo challenges. Finding them before they actually start isn't easy though. I found another group across the pond seamcollective.wordpress.com hosting a "textile love" challenge. I think I qualify! Quilters love textiles, in fact we hoard them!!! I could have fun with some of these posts. I mean what are the hosts going to do? Kick out the rouge quilter? I will be posting as "tamaschen" - feel free to join me!